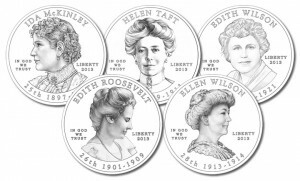 New to the United State Mint’s product schedule are release dates for three of the five 2013 First Spouse Gold Coins. 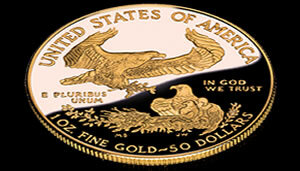 This Coin News Extra article offers sales by day and total sales for the 2013 Reverse Proof American Gold Buffalo, the coin that commemorates the centennial anniversary of James Earle Fraser’s famous buffalo and Indian head designs that debuted on nickels that were struck for circulation between 1913 and 1938. 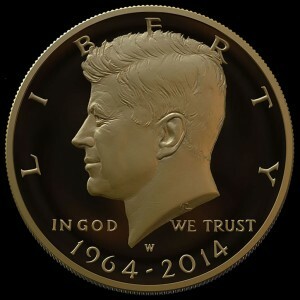 The United States Mint had pegged a release date for its special edition, anniversary-related 2013 American Buffalo One Ounce Gold Reverse Proof Coin. 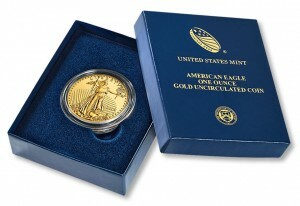 Prices for United States Mint numismatic gold coins and platinum coins can change weekly depending on the market value of precious metals — gold and platinum, specifically. 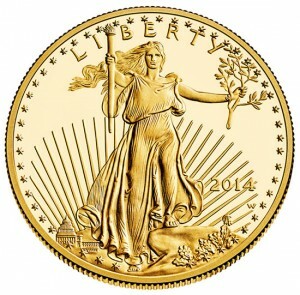 On Wednesday, February 27, 2013, the United States Mint updated its pricing grids for numismatic gold coins, commemorative gold coins and numismatic platinum coins. 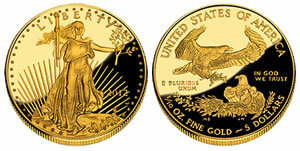 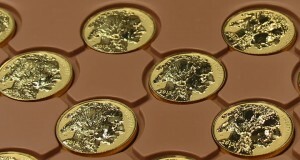 Sales ended for the third of four singly offered 2012-W Proof American Gold Eagles. 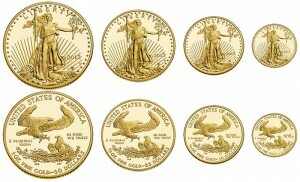 The smallest $5 coin moved to the U.S. Mint’s "No Longer Available" area of the website on Friday, Jan. 11, 2013.